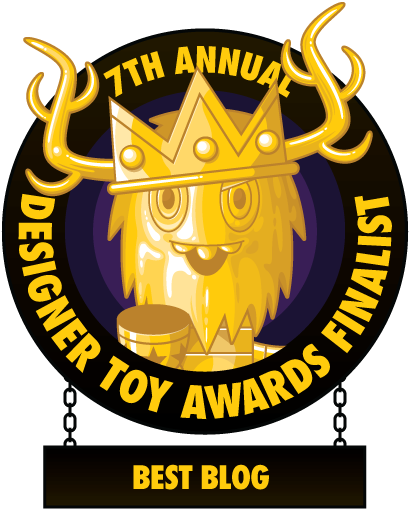 The Toy Viking | Designer Toy, Action Figure, and Japanese Vinyl news with a Dash of Insanity: Asphaerius Purple and Yellow Blanks from Yuck Toy Co.
Asphaerius Purple and Yellow Blanks from Yuck Toy Co. It wouldn't take much to convince me that the entire planet is part of some alien reality tv show where they keep upping the ridiculous level to see how long we'll last. Just when I think things can't get any dumber it seems like someone is listening and turns up the volume on the stupidity meter. If you want specifics (and are not teetering on the edge of oblivion) just turn on the news and fear not that the circus will is no longer in business, it just became an every day event. The best therapy for these troubled times is of course retail therapy, because the pills and the hour long conversations aren't as much fun as adding to your toy shelf. Why not do so with an extra terrestrial being courtesy of Yuck Toy Co? Sure, he may be at home watching the demise of our civilization as a form of entertainment, but that doesn't mean ol Asphaerius here isn't a swell guy. And standing at ten inches tall he's the perfect edition to your vinyl toy basketball team that will undoubtedly propel them to the championship that has been just out of reach the past four seasons. 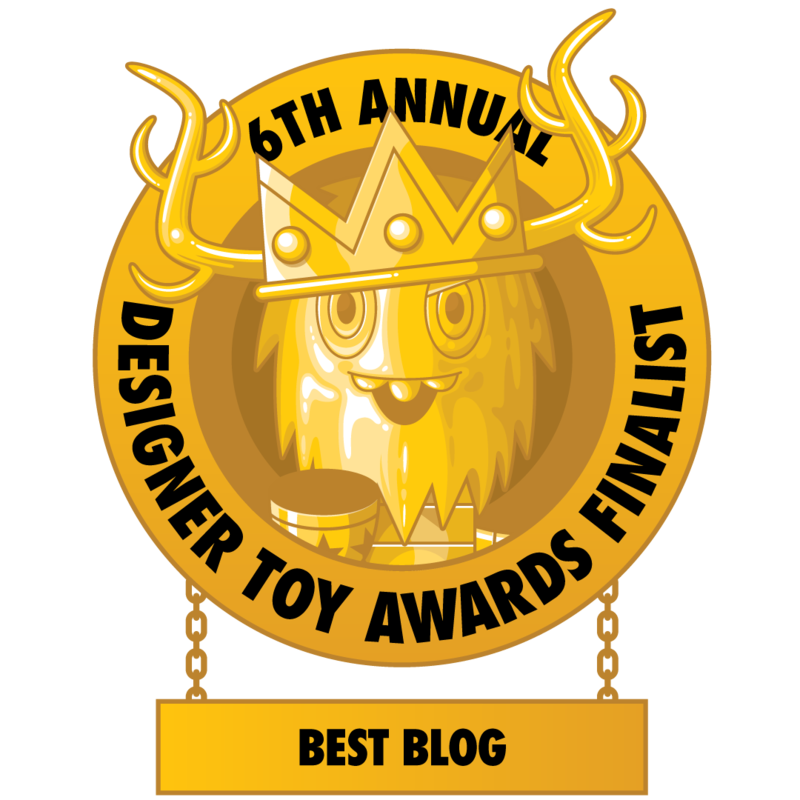 Choose from either purple or yellow or leave the headache of choosing to other people and buy both over at http://yucktoyco.bigcartel.com.